I am interested in replacing an older thermostat with a modern networked 'smart' thermostat \ humidity monitor. 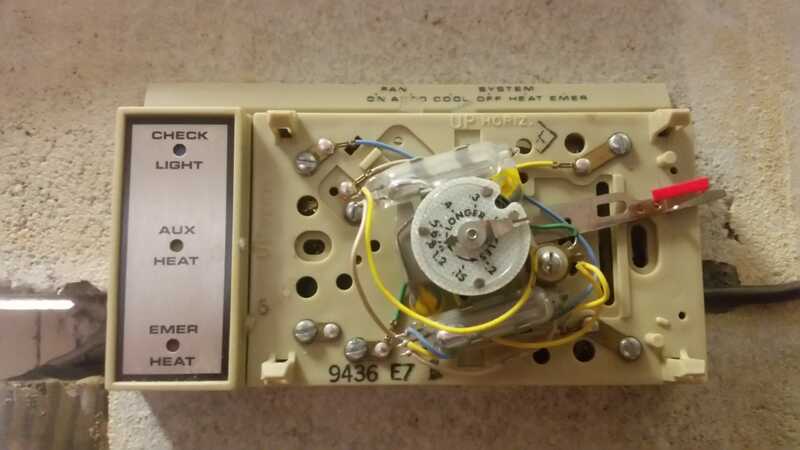 That being said, does the photographed thermostat have a C-wire? As I understand it, the common wire is often necessary to provide a return path, one of two wires necessary to power the electronics in a smart thermostat. 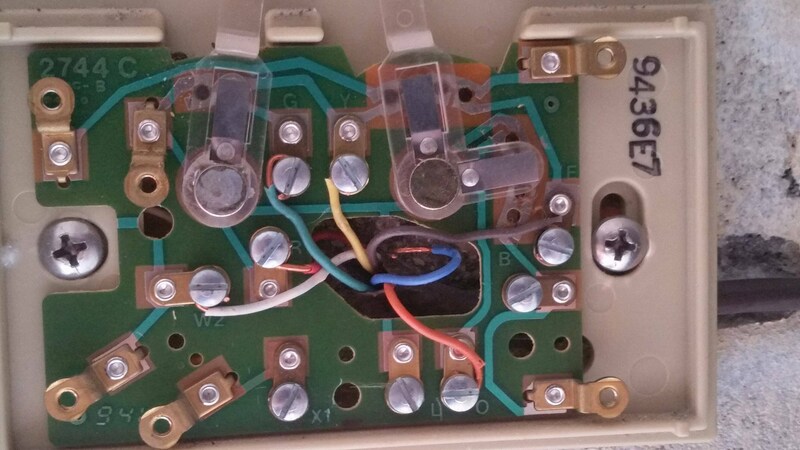 If there is 24V AC between the RED and BLUE wire, is it reasonable to conclude that the BLUE wire is the 'C Wire' required for smart thermostats? There is no such thing as C-wire per-se. 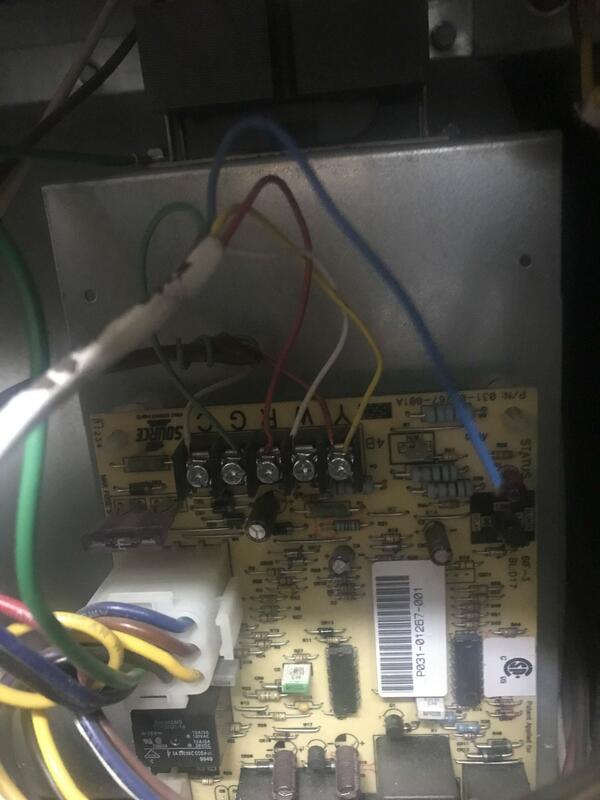 What we call the C-wire is a wire that is connecting your thermostat to the C-pin of your AC. It provides the return path for the power from your thermostat. From this picture, I don't see any free wire to use as C-wire. But once you remove it from the wall, you might be pleasantly surprised to see an unused wire from the black cable concealed behind your unit. Then connect that free wire to your AC C-pin and follow the wiring our your new smart thermostat. Look at my furnace, you see that blue free wire. I connected it to the C-pin currently connected to the yellow wire (the leftmost of the 5 screws) and it becomes my C-Wire.